Drivers searching for an SUV that delivers a smooth and comfortable ride with plenty of space to fit your busy life will want to take a close look at the 2019 Ford Edge and Honda CR-V.
To help you determine which of these midsize SUVs are best for taking down the roads of Lewisville, Denton, and Grapevine, the team at Sam Pack’s Five Star Ford Lewisville created this new Ford Edge vs. Honda CR-V comparison! Providing two powerful engine choices including a 2.7L EcoBoost® V6 capable of cranking out 335 horsepower and 380 lb-ft of torque, the 2019 Edge outmuscles the CR-V’s 4-cylinder turbocharger which tops out at 190 horsepower. Thanks to the Edge’s 8-speed automatic transmission with active warmup and built-in Auto Start/Stop technology, you’ll experience an effortlessly engaging drive normally reserved for performance sedans. Each trim also provides the option to upgrade to Ford’s Intelligent All-Wheel-Drive to help you take on uneven terrain with confidence. Meanwhile, the CR-V relies on a Continuously Variable Transmission with an Eco Assist™ System to help increase overall fuel economy. Similar to the Edge, it does offer a Real Time AWD with Intelligent Control System™ across its four trims but lacks the Edge’s impressive hauling power. Meticulously designed and well-crafted throughout, each SUV supplies ample head- and legroom across both rows of seating. When it comes time to load up for the big weekend tailgate or week-long trip to the beach, you’ll find both models offer a massive 39.2 cubic feet of cargo behind the second row. Still, in terms of overall room the Edge outsizes with 113 cubic feet of passenger volume compared to the CR-V’s 105.9 cubic feet. This can especially be felt in back where the CR-V tends to get a little tight when carrying a full passenger load. Whether cruising around the neighborhood or hitting the wide-open highway you and your passengers will stay both comfortable and connected to everything you love back home. 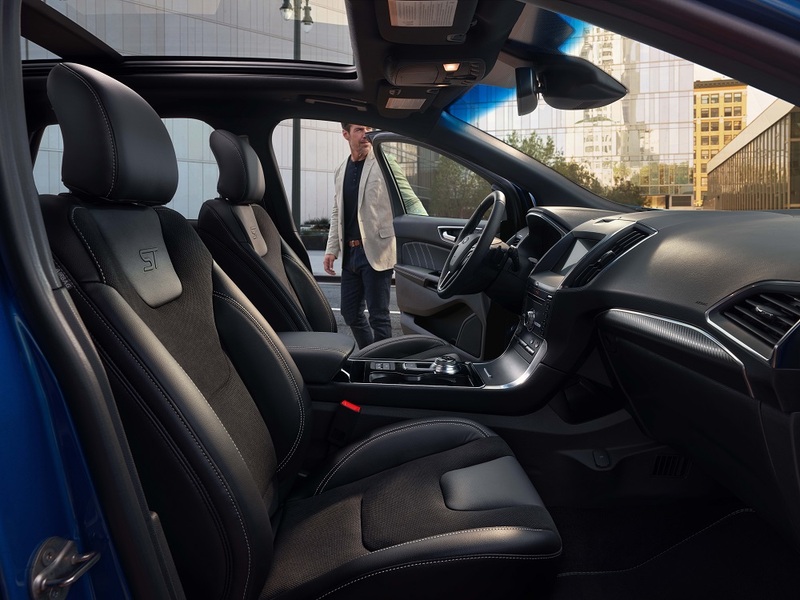 From the moment you step behind the wheel of the 2019 Edge, you’ll feel wrapped in premium design from its well-appointed dashboard to its dual zone automatic temperature control. No matter the weather outside, you’ll feel nice and cozy thanks to standard and available features like heated and ventilated seats and a panoramic sunroof. By comparison, the CR-V also offers dual-zone temperature control on its higher trims but lacks a sunroof and ventilated seating. Similar to the Edge, drivers can easily control the cabin’s audio system through its multifunctional steering wheel. Travel farther with confidence knowing you and your entire crew will stay fully connected to all your favorite music, navigation, and online services with help from Ford’s SYNC® 3 voice-activated technology. Likewise, the Honda CR-V supplies its own 7-inch display with voice-activated technology, but you’ll need to upgrade to a higher trim before getting to enjoy most of its advanced features. 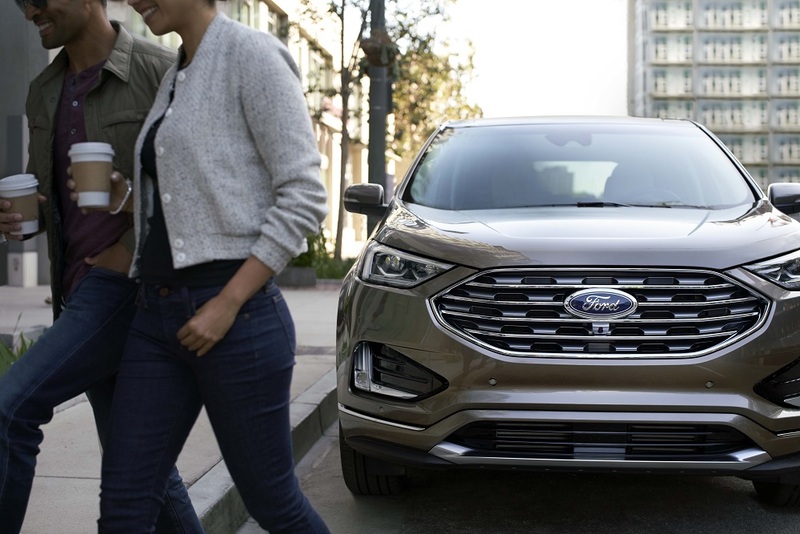 While both midsize SUVs offer drivers exciting performance, comfortable space, and a wealth of modern tech, it’s clear that when it comes to overall quality the 2019 Edge takes the top spot. If you’re a driver living near Lewisville, Denton, or Grapevine interested in seeing for yourself, visit Sam Pack’s Five Star Ford Lewisville or go online to schedule a test drive today! Whether you’re looking for a way to build strength and discipline or you have dreams of becoming the next Connor McGregor, mixed martial arts offer a safe and supportive community to help you on your path towards greater fitness. 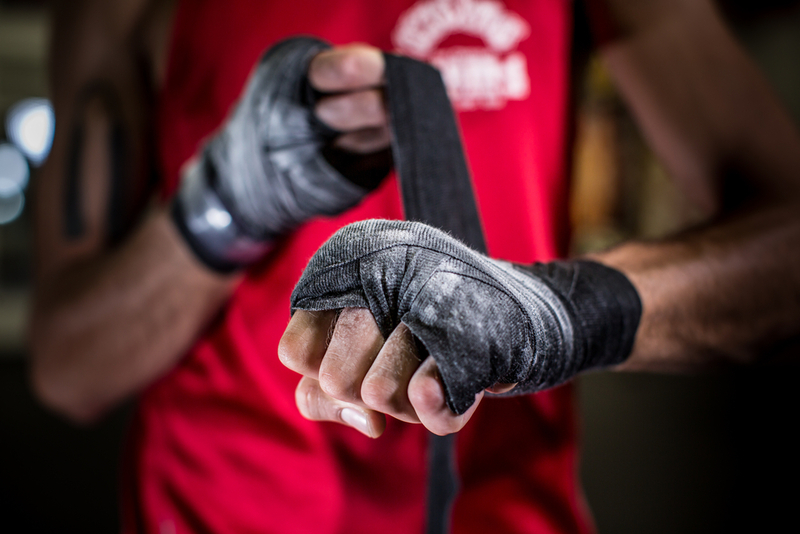 Continue reading to see our list the best MMA Gyms near Lewisville, TX, before signing up today! Offering courses in both Brazilian Jiu Jitsu and traditional boxing, Hicks MMA is designed to train athletes of all experience levels in a way that promotes personal growth and a lifelong love and respect for martial arts. Open to athletes of all ages, their massive indoor facility in Carrollton offers flexible courses throughout the week. Invoking his experience as a professional boxer and 3rd degree black belt Brazilian Jiu Jitsu master into each program, founder and CEO Marcus “Wrecking Ball” Hicks carefully designs his courses so each participant can focus on achieving their own individual goals within an encouraging climate. 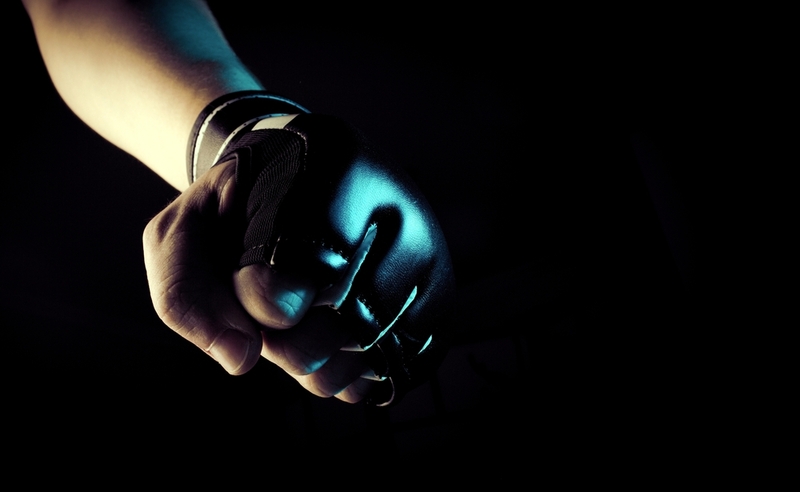 Since opening in 1998, the mission of North Texas MMA is to promote confidence, discipline, and respect through the practice of self-defense training. Providing courses ranging from Brazilian Jiu-Jitsu to Muay Thai Kickboxing, students will learn from a team of professional instructors under the careful direction of owner and 5th-degree black belt Terry Corkran. Offering classes throughout the week from their studio in Flower Mound, students from as young as three years old can partake in carefully designed courses that impart real-world skills including: goal setting, self-motivation, and developing a positive mindset. Looking to shed a few extra pounds? Perhaps you’re interested in strapping on your old wrestling singlet and polishing up your takedown? Whatever your goal, the team at Star Jiu-Jitsu is here to help you reach it. Offering classes in folk/freestyle/Greco-Roman wrestling, Muay-Thai, and Brazilian Jiu-Jitsu, you’ll find a well-rounded program taught by a friendly and motivating team of professional teachers. Conveniently located off North Josey Lane in Carrollton, their expansive gym is open seven days per week to fit your busy schedule. 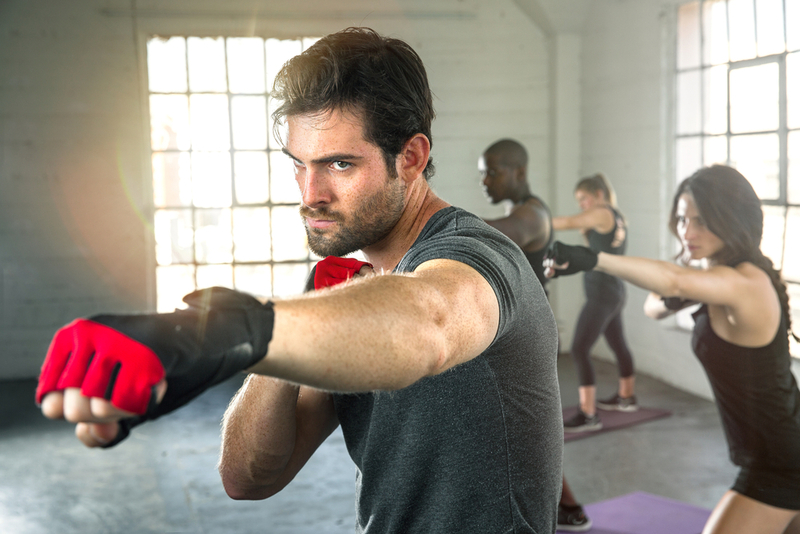 Now that you’ve seen our list of the best MMA gyms to help take your workout into the next level, we encourage you to go and check them out for yourself! If you’re looking to pick up some new skills, stop into any of these great locations or go online to sign up for a class today! 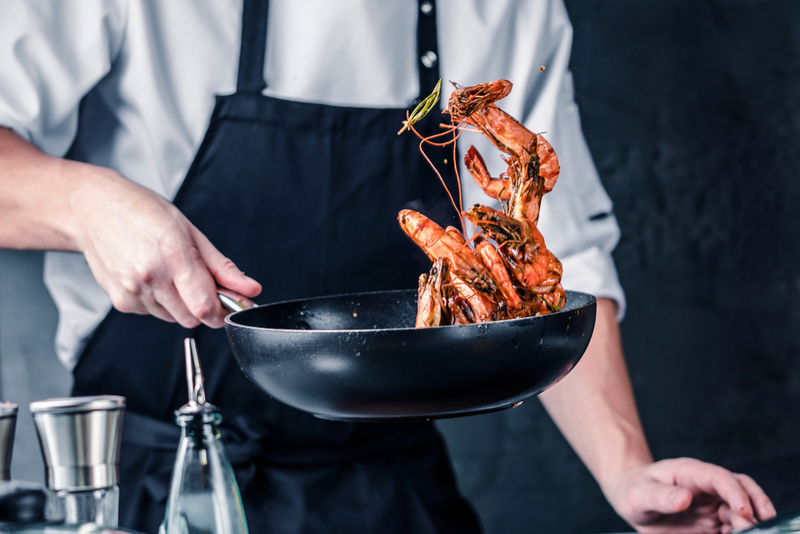 Whether boiled, fried or thrown on the grill, there’s nothing quite like a plate of fresh seafood to liven up your weekday dinner. If you recently found yourself craving some catfish or sweating for a basket of succulent shrimp we’re here to help. Catch our list of the best seafood near Lewisville, TX, before trying them out for yourself! When looking for a new date night spot or midday happy hour with friends, Rockfish provides the perfect ambience with a stellar menu to back it up. Supplying eight locations throughout the DFW Metroplex, the buzz about them is only starting to spread. Start off your meal by sampling a bowl of their delicious homemade soups from New England Clam Chowder to Louisiana Gumbo. From there you’ll have difficulty deciding what to try from their globally inspired menu ranging from seafood enchiladas to their can’t miss Teriyaki Bowl with choice of panko-crusted salmon or AHI tuna. Providing over twenty locations from Lewisville to Houston means you won’t have to leave the Lone Star State to enjoy a little taste of the Louisiana Bayou. Dishing up plates ranging from traditional crawfish etouffee to broiled oysters, everything at Razoo’s is made in-house using only the freshest seafood caught in-season. Their fun, laid-back approach to dining makes each visit feel a little bit like coming home. That is if home is a funky little fishin’ shack inside a gator-infested swamp (don’t worry, the gators are already fried up and served with a side of BBQ sauce). If you’re looking for a seafood restaurant that’s focused almost exclusively on the fish, then The Catch is right for you. Devoid of gimmicks or kitschy themes, this spot is all about checkered tablecloths, a roll of paper towels on the table, and heaping piles of steaming seafood to satisfy your immense appetite. Offering over a dozen locations throughout North Texas, you can sample everything from traditional Southern classics like grilled catfish to fried oyster Po’ Boys. 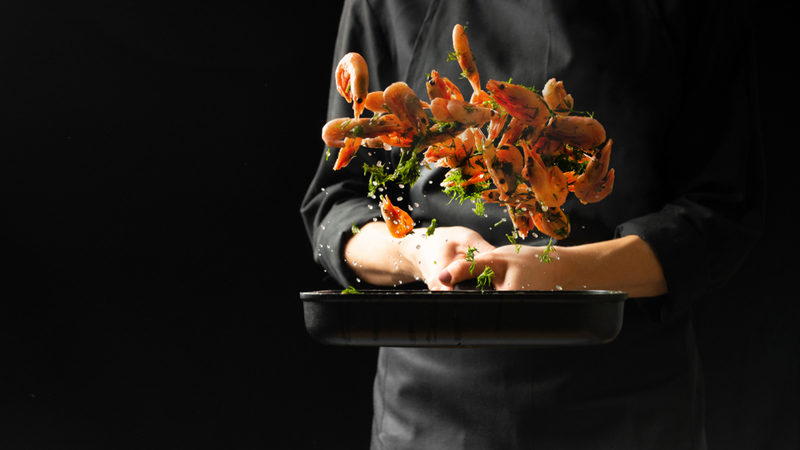 Make sure to visit throughout the year to net some seasonal recipes like their popular snow crab platters. Grab a Group of Friends and Go! Now that we dished up our list of the best seafood restaurants near Lewisville, TX, we encourage you to go and check them out for yourself! Stop by any of these fantastic locations or check out their social media for more info today! If you’re currently looking to lease a pickup that delivers unparalleled capability with innovative design, the 2019 Ford F-150 should be your first choice. To find the best opportunities on a Ford F-150 lease near Lewisville, Denton, and Grapevine, turn to the experienced team at Sam Pack’s Five Star Ford Lewisville. To learn some of the ways a Ford F-150 lease might be the right option for you, continue reading before visiting our convenient location today. Why Consider the Ford F-150? Providing six powerful and efficient engine options across seven distinct trims, there’s a Ford F-150 to match your personal style and needs. It’s best-in-class towing capability means it can seamlessly go from jobsite to the campsite in a blink of an eye while its spacious cabin allows you to bring the entire crew along for the adventure. 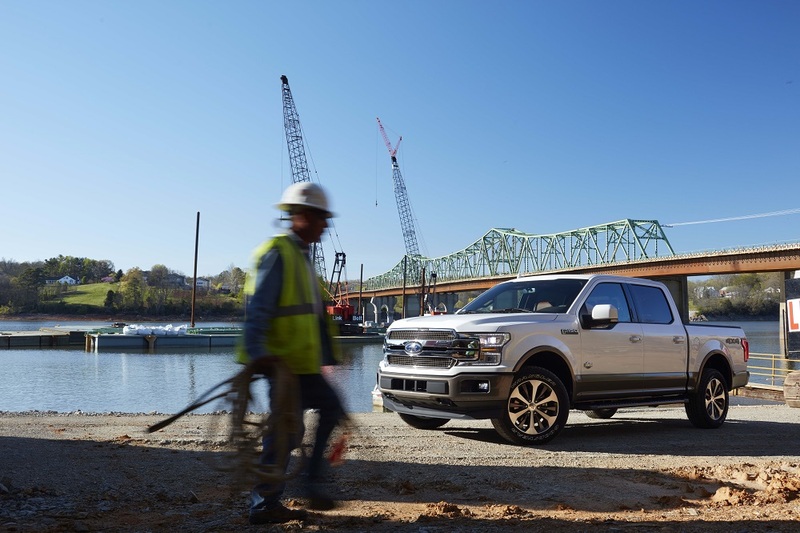 Engineered with a new high-strength steel frame, the 2019 Ford F-150 cuts serious weight without losing any of its brute strength in the process. Those who choose the base XL trim will enjoy having up to 290 horsepower and 265 lb-ft of torque supplied through its 3.3L V6 engine. Drivers searching for a pickup with serious power and off-road ability will love the F-150 Raptor, that relies on a 3.5L High Output EcoBoost® V6 to deliver a jaw-dropping 450 horsepower and 510 lb-ft of torque. 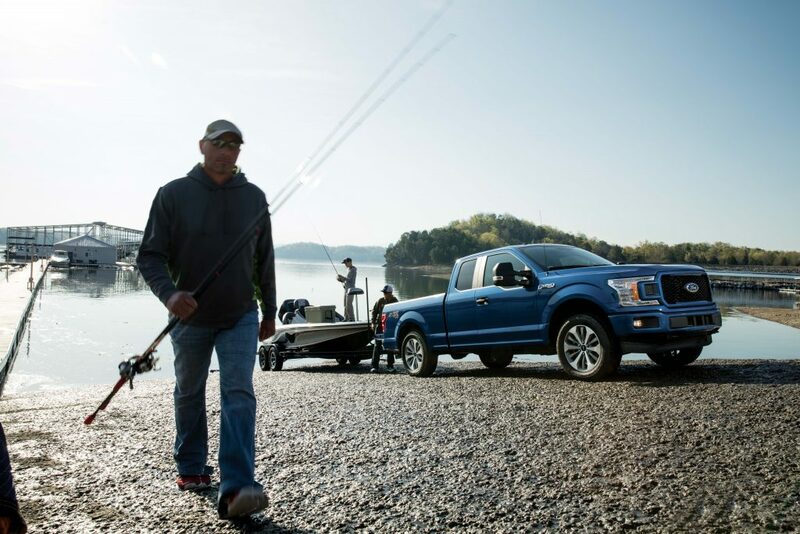 When properly configured, the F-150 supplies a best-in-class 13,200 pounds of max towing. Depending on your preference, leasing a Ford pickup offers several advantages, first among them being flexibility. Since a typical lease ranges between 24-36 months, drivers avoid any potential issues associated with a long-term investment. Perfect for those with changing needs, a lease allows you to regularly renew, return or upgrade with ease. The second major benefit has to do with your budget. Leasing often results in lower monthly payments since you’re only paying for the length of your term instead of the pickup’s entire value. This fact combined with a strong warranty package are just a few reasons why so many drivers choose to lease over buy. Whether you’re new to leasing or consider yourself a seasoned pro, our team of friendly experts are here to help you each step of the way. They’ll put their years of experience to work for you to design terms that best suit your lifestyle and budget. To get started, simply complete a secure financial application and one of our managers will quickly be in contact. If you’re a driver living in the Lewisville, Denton, and Grapevine region interested in learning more about a Ford F-150 lease, visit Sam Pack’s Five Star Ford Lewisville or go online to schedule a test drive today!